Finding the trip: Did you take a screen shot of the trip when you first booked it? Some tour operators change the tour after it is posted due to local problems and not tell you. The general rule is if there is a valid reason for change : danger, political unrest, weather, road conditions etc., a good operator will alter the trip and let you know why. They will not change it for a routine State Dept. announcement unless it applies directly to your exact destination. Travel insurance will not pay for that change either unless the ‘covered incident is within 30 days or your arrival’. Paris trips over Christmas 2015 were not covered since the terrorist incident was more than 30 days before the holiday. 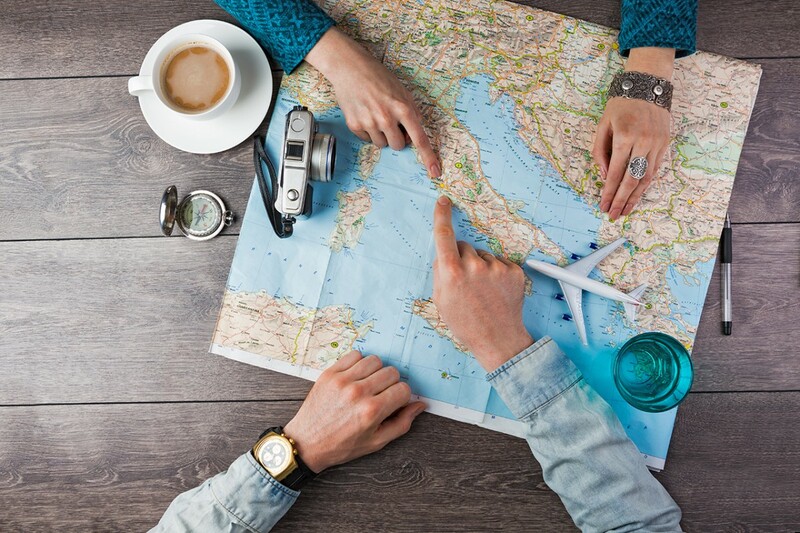 Airfare: If you booked it yourself, did you ask for confirmation from your tour company that your ticket was accurate? Did you ask about transfers and if they would be included for you? Or how far the hotel was from the airport if your flight/transfer were interrupted? Most of us book our own airfares on line today, errors can be costly if time zones and the international 24 hour airline times are not noted. In additional many cities like London, Berlin, Paris, have more than one airport. Others have airports mis-named like Toluca TLC which is often also labeled Mexico City without (MEX). Plane Delays: Is there someone at the tour company who can receive your periodic updates on where you are and where they are? Tour companies will give you a 24/7 number you must keep that telephone number on your person. You will get nowhere by calling your travel agent when his/her office is closed. The 24/7 number is what you must call!!! We cannot stress this error enough. The itinerary: Does it have everything you paid for? Can you book the options once there and do you have to pay in cash? What time is your room ready on Day 1 and what time must you vacate it on the last day? Ask! Meals: Will there be foods you cannot eat: pork? salads in exotic locales? shell fish? hot spiced foods? Again bring with you your notice to the tour operator that you have a special diet and their confirmation that meals will cater to it. One without the other will get you a stomachache. Weather issues: Are you able to stay dry and cool enough? Overseas hotels, which advertise individual air controls in each room, sometimes do not have what we call air conditioning or it is only on at night. Is water supplied on your tour bus? Is the bus actually air conditioned? Countries that are normally in cold climates might not offer the arctic blast that Americans are used to. Baggage: Always bring a small carry on in case of delay. Check your baggage tags before you walk away from the baggage drop. Mistakes are made. Definitely use TSA locks and bring an extra, they are so easy to lose. Hotel rooms: If something important needs fixing , change your room rather than wait for engineers. This is a travel must, if you want guaranteed comfortable. With bad hotel neighbors, first try security. With really bad hotel neighbors, insist on the police. Security staff have a limited function and must please ALL guests. Police are taken seriously, even the mention of police will often do the job. We are off to Iran, China, India, Italy, Morocco, Mexico and More. Join us. 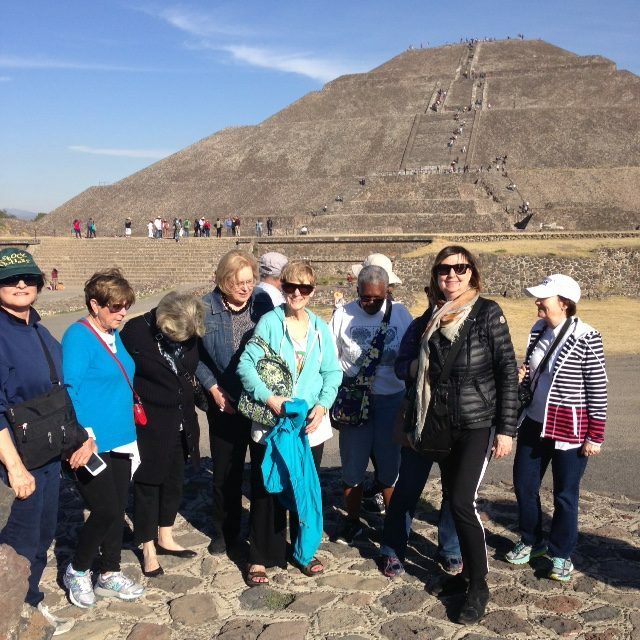 The Women’s Travel Group offers smart tours for women with high standards for their travel memories. Urban Myths or Travel Tips? Phyllis Stoller has a BA from Tufts University, an MA from New York University and a Finance Degree from the University of the South Bank, London England. Phyllis founded the leading tour operator for women's travels in North America. After selling her company in 2006, Phyllis started a new company for women: The Womens Travel Group which she defines as Smart Tours for Women. She was voted top in women’s travel by Travel & Leisure Magazine,the first to receive this honor. Phyllis has appeared on The Today Show, CNN, Lifetime TV for Women and others.